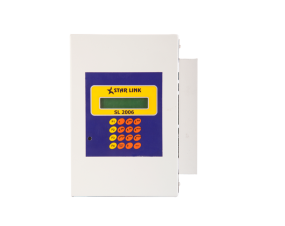 Star Link designs and develops most sophisticated state-of-the-art technology to serve the purpose of client. 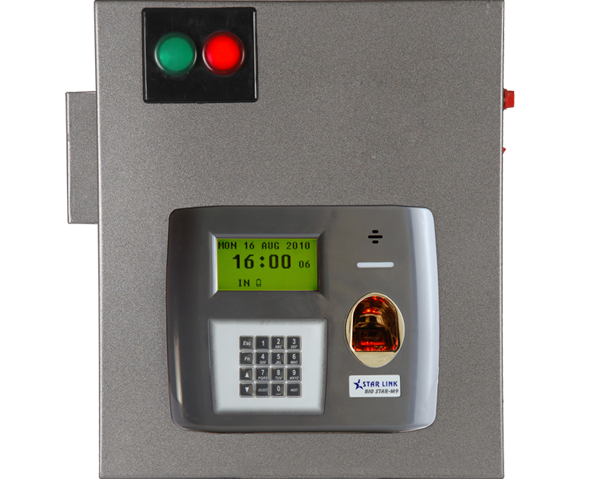 Each device has some unique peculiarity which makes uniquely suitable for Attendance System. 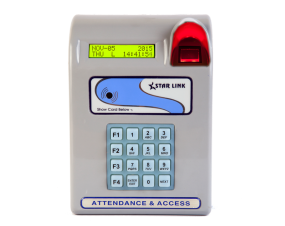 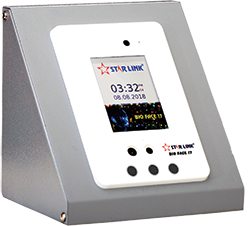 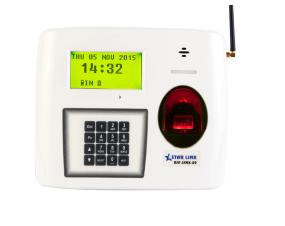 Packed with incredible features Star Link Devices are perfectly configured for longer life. 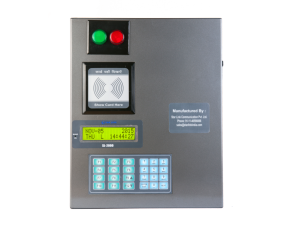 The specification and feature of devices make them versatile and compatible for any industry. 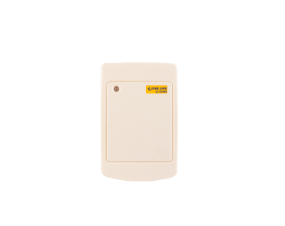 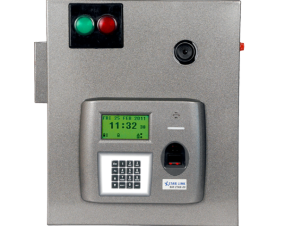 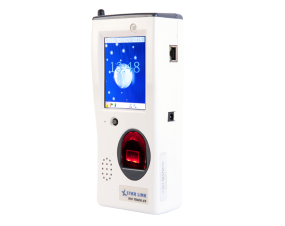 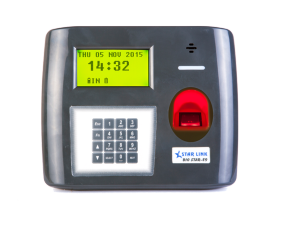 We have different kinds of Biometric Attendance and Access Control Systems that provide different storage capacity and functionalities. 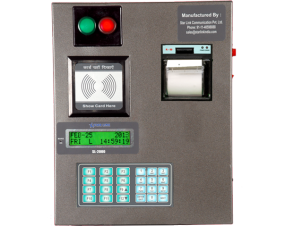 Hence, the clients have the freedom to look for the best suitable product for their organization.